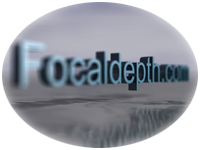 FocalDepth Gallery "Floating Island" being tugged around Manhattan Island. 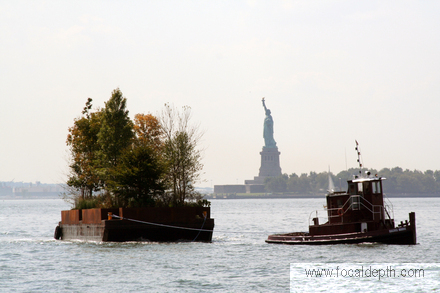 USA - "Floating Island" being tugged around Manhattan Island. "Floating Island" being tugged around Manhattan Island. This "Floating Island" by Robert Smithson is inside a barge and weighs 150 tons. The 30 by 90 foot plot of floating land has schist rocks inside it which can be seen in Central Park and forms the bedrock there. Robert Smithson had the original concept of the island back in 1970 but only made one detailed sketch of his idea. Due to the artist's death in 1975 it was left to a team led by Diane Shamash to translate the sketch into a reality. The only notes they had to work from merely specified that the plants had to be native to New York and included a willow tree. I really liked it.